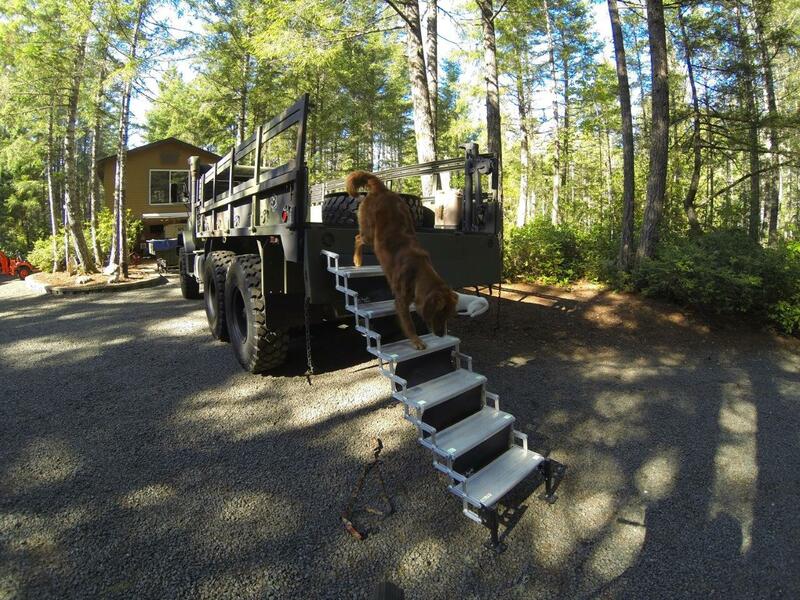 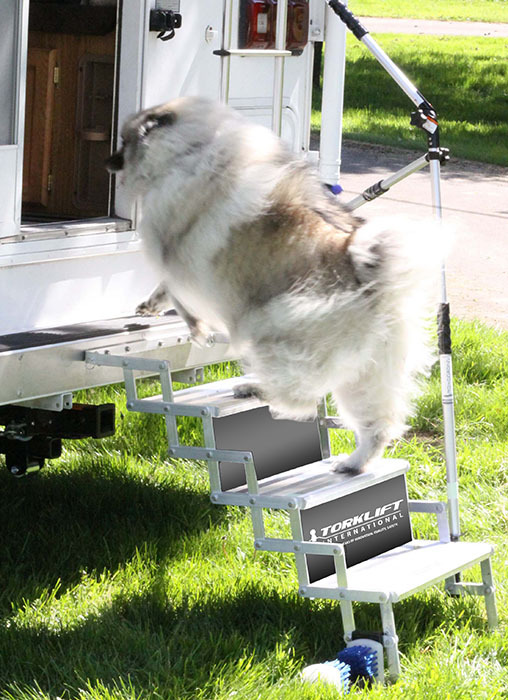 The SafeStep is a protective step riser guard creating a vertical barrier that closes the gap between steps to help protect your pets and children from potentially falling. 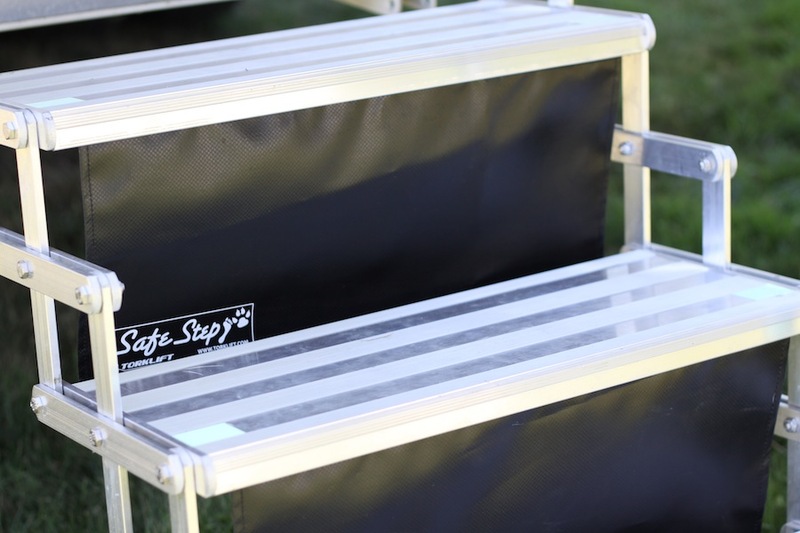 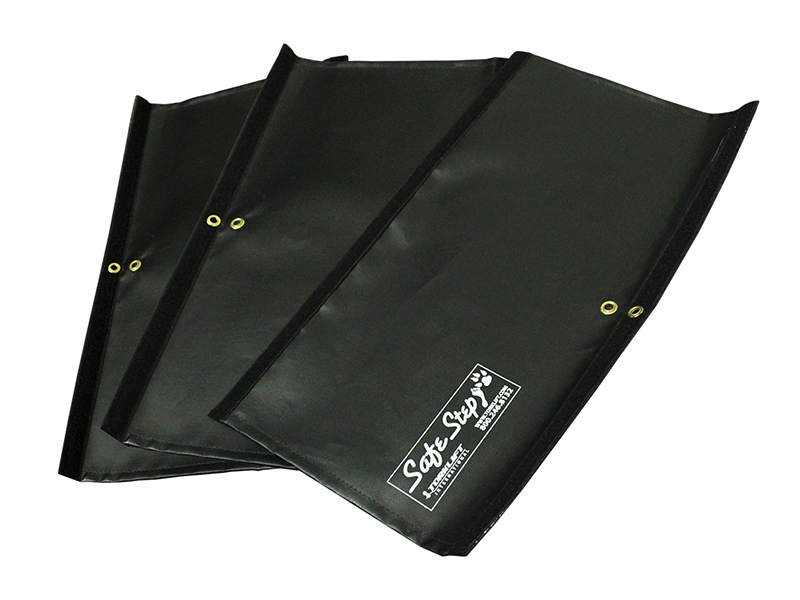 A quick and easy velcro backed installation allows it to stay attached to the GlowStep when in the stored position. 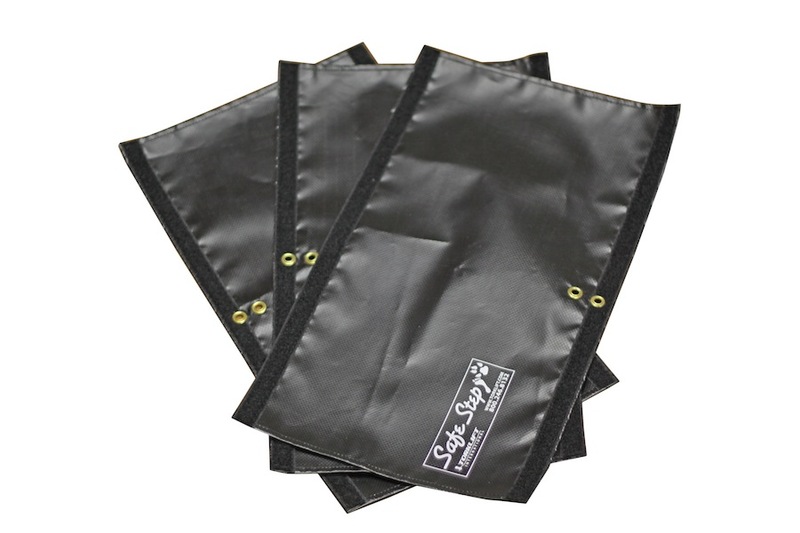 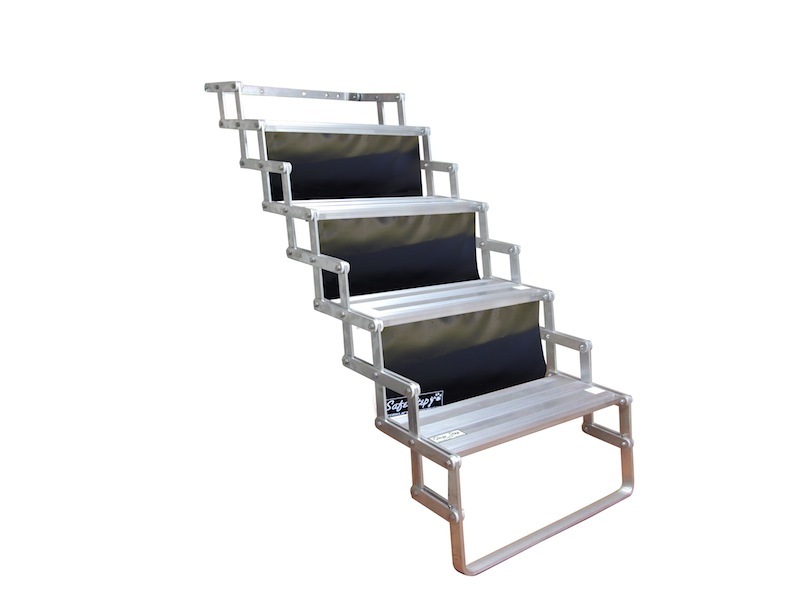 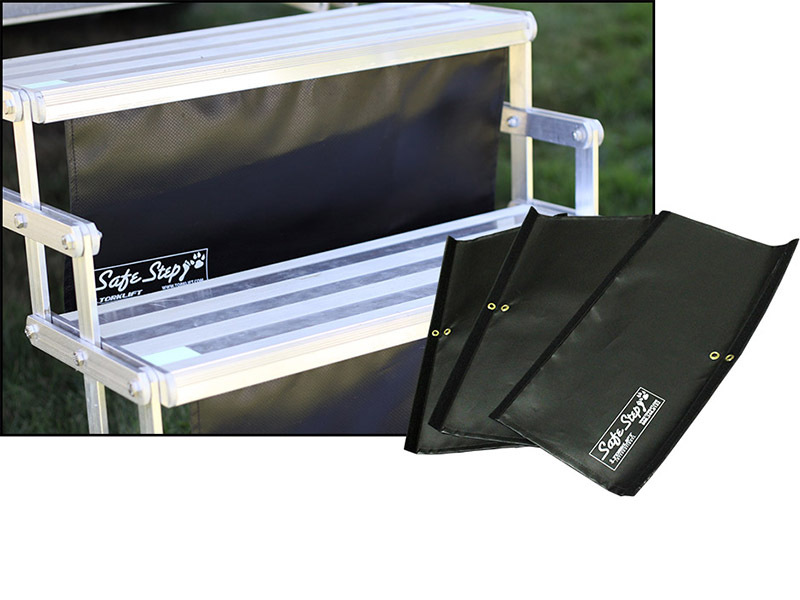 It can be used with most steps and is UV protected. 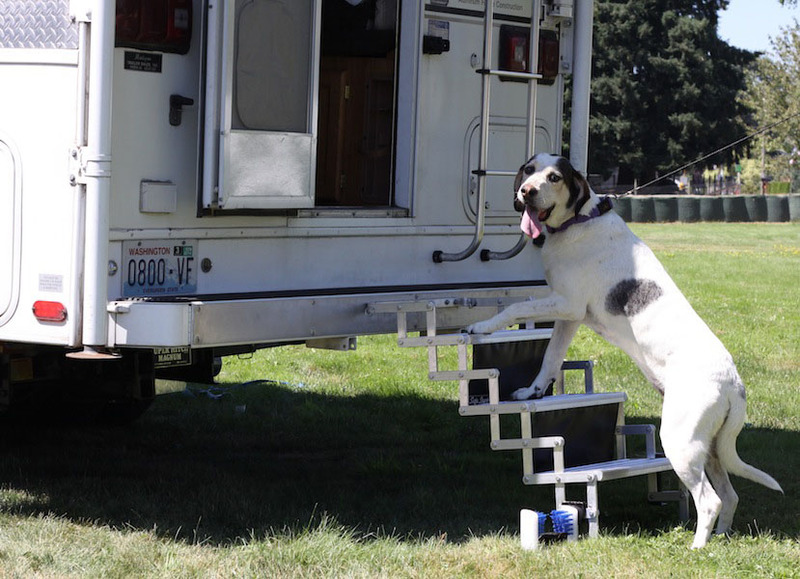 Often times a pet will be intimidated to go up scissor steps due to fear of falling through the gaps or they become injured due to sliding through the gaps caused by running up the stairs too quickly. 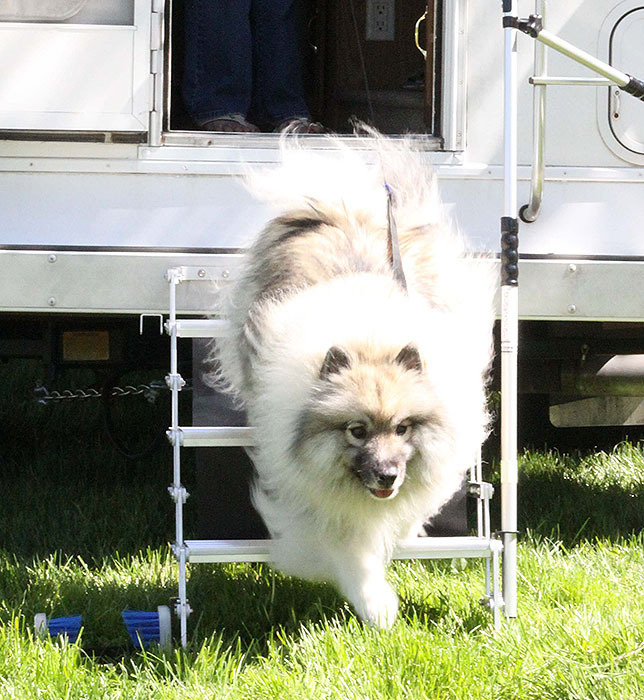 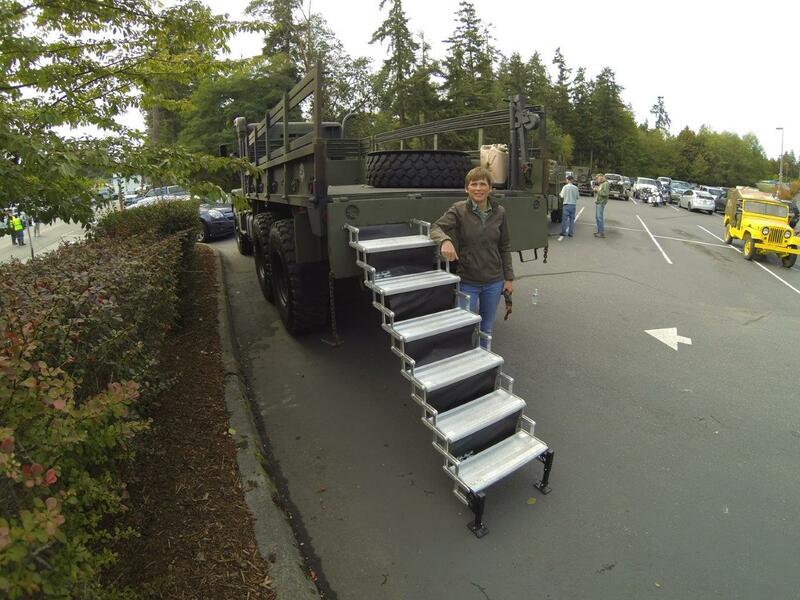 The SafeStep prevents fear and injury and is proudly made in the USA.